The school campus has been designed to enhance the learning atmosphere. 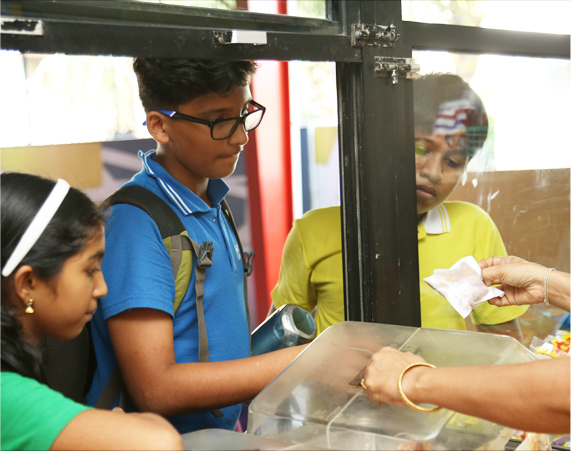 The main building is spacious; classrooms are well equipped with cutting-edge facilities. 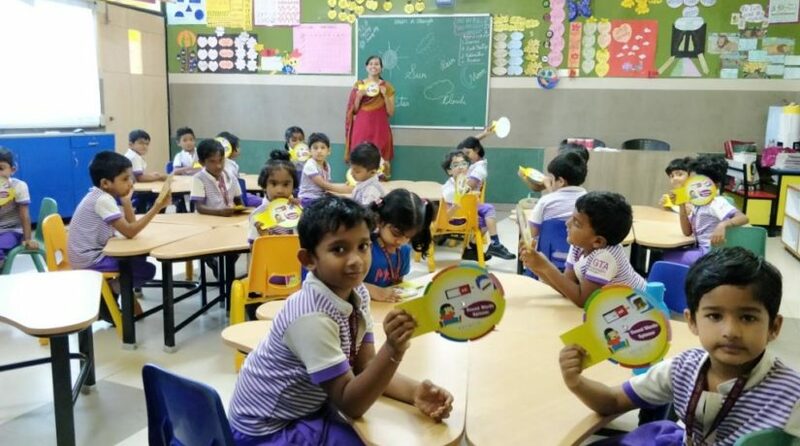 All classrooms are very spacious and equipped with the latest tools and toys that are needed to impart knowledge to the tiny tots. Broad corridors and staircases ensure safety and comfort. Extra marks educational content is being followed in Smart Classes from KG to standards XII. The content frame work promotes application based learning, which in turn helps increase retention of concepts. 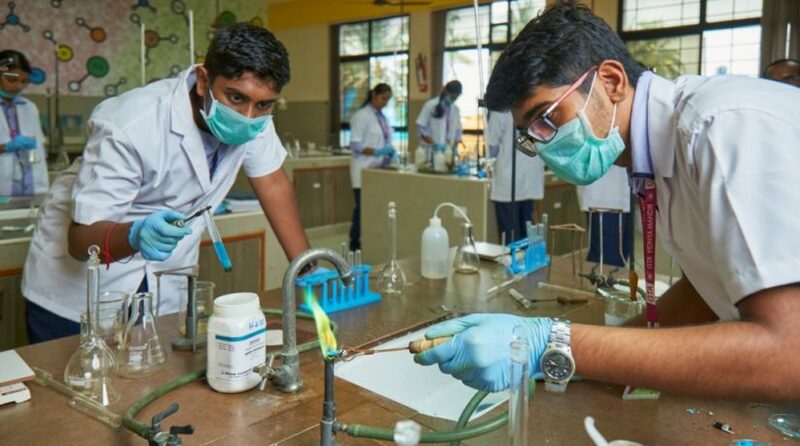 Physics, Chemistry, Biology, Mathematics, SOLE lab, Computer labs, English lab, Animation & Robotics lab- At GTA VIDHYA MANDIR, well-equipped Physics, Chemistry, Biology, Math labs aid students in experimental learning. In this way, the theoretical concepts can be easily comprehended and appreciated by them. Computer Science Labs at GTA VIDHYA MANDIR are updated with software and hardware that students can use and benefit from. Students are trained intensively in computer applications. 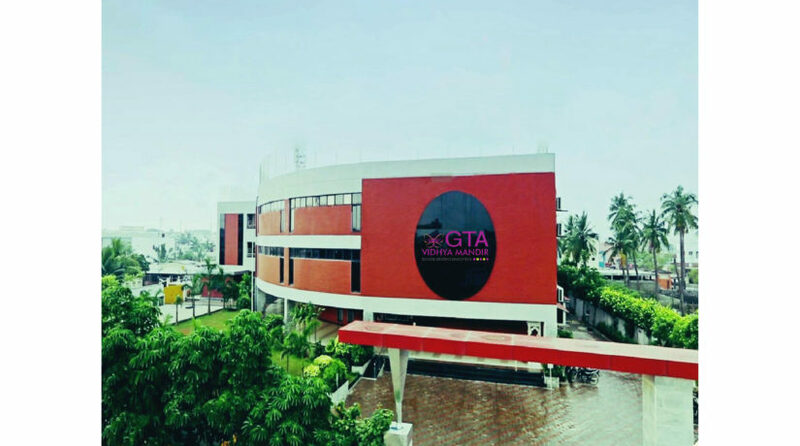 The GTA VIDHYA MANDIR library has an excellent atmosphere for learning and assimilating knowledge. 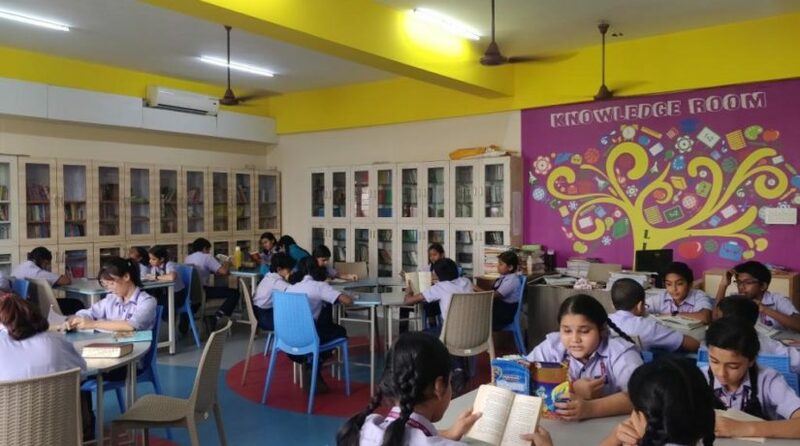 The school has introduced Kindle ‘e’ library, which gives students access to a wide range of books on a tab. It has the added advantage of supplying meanings for difficult terms. 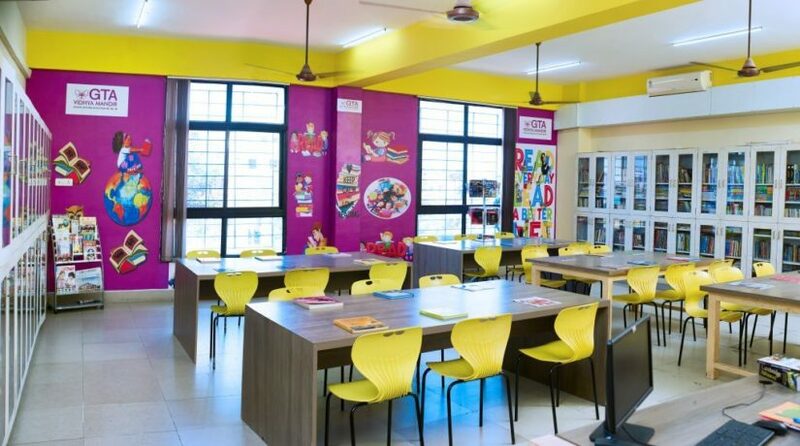 LKG to Standard II maintains a class room library. Students of standards III onwards are taken to the school library. School is equppied with magazines, books and Kindle E-books. KINDLE-e-Reader – is the 21 century’s latest innovation in the field of reading. The library is equipped with 40 Kindles to promote the habit of reading using technology. Transport facilities include school buses plying on all the important routes. The routes are changed every year according to the needs of the students. 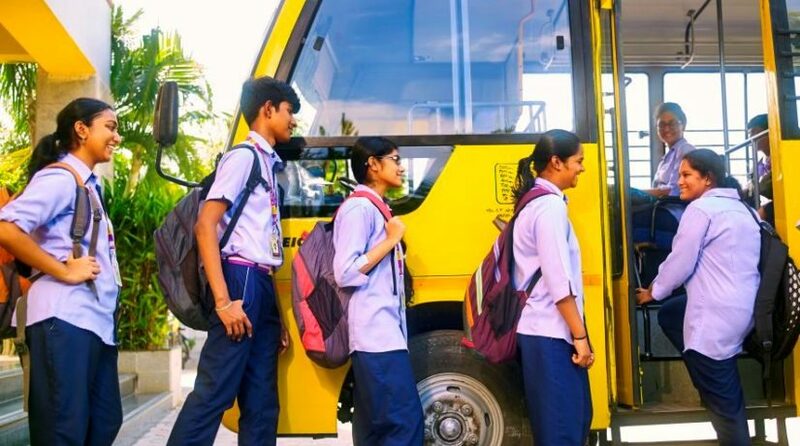 GPS (Global Positioning System) has been installed in our school buses toenable instant tracking of its vehicles, thus ensuring maximum safety of itsstudents. It informs parents of the arrival of the vehicle at the pickup / drop-off points 5 minutes in advance. The system also alerts authorities if a vehicle crosses its specified speed limit. Play ground, enclosed space for school assembly and other open areas provide a great learning zone for students. 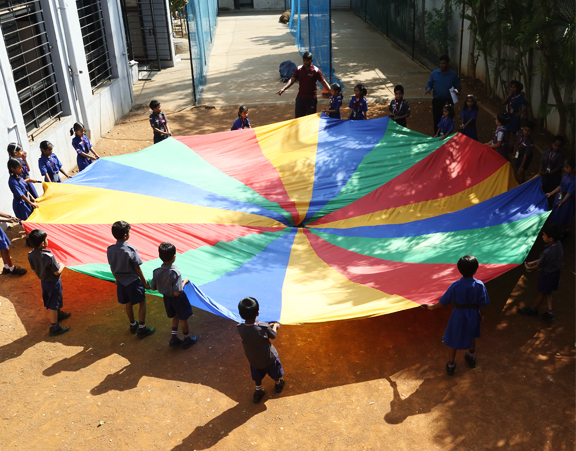 A secluded play area for the kindergarteners provides for uninterrupted playful learning for the little ones. 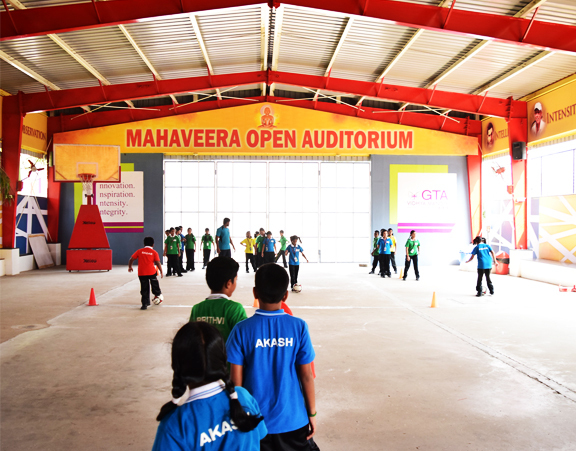 A spacious auditorium caters to all programmes including inter and intra school competitions , debates and presentations. 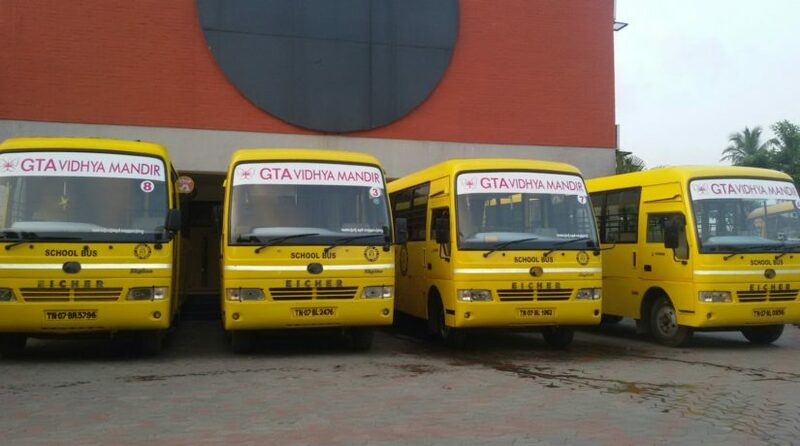 GTA VidhyaMandir has introduced a School Management Software called Chalo, a unique concept which gives holistic and comprehensive information, catering to the needs of students, parents, Principal and the Management. It provides the online achievement records of students of classes I to XII. A portal specifically for parents is set up to track their wards’ attendance, assignments and academic performance. A canteen, monitored by a nutritional expert, supplies healthful food, thus catering to the needs of both students and staff.